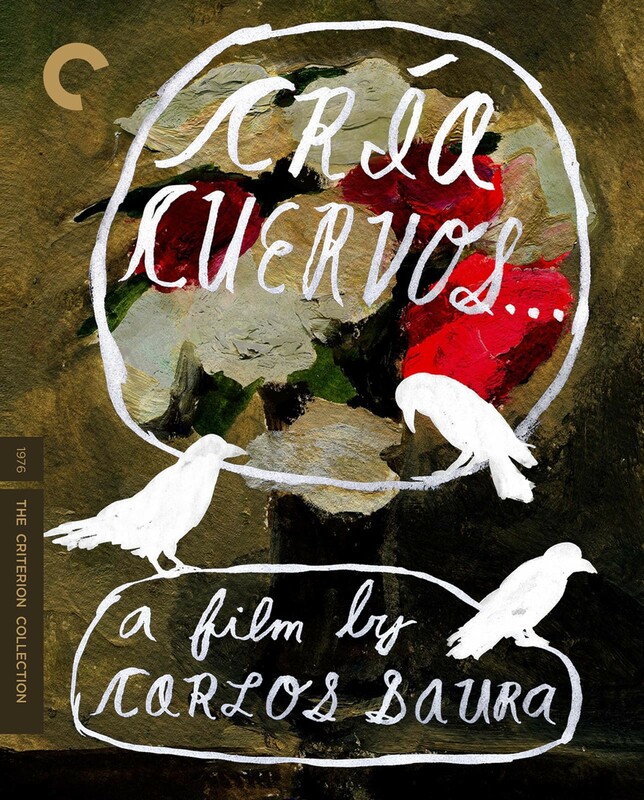 Carlos Saura's exquisite Cría cuervos . 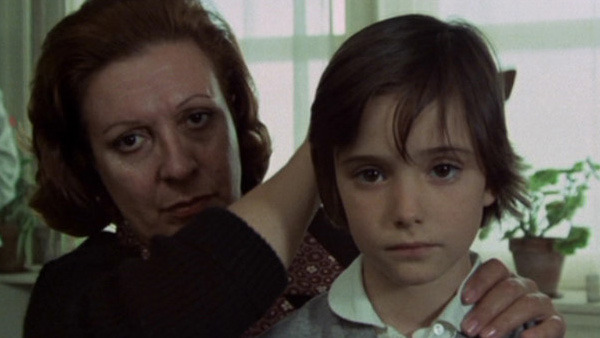 . . heralded a turning point in Spain: shot while General Franco was on his deathbed, the film melds the personal and the political in a portrait of the legacy of fascism and its effects on a middle-class family (the title derives from the Spanish proverb: “Raise ravens and they’ll peck out your eyes”). 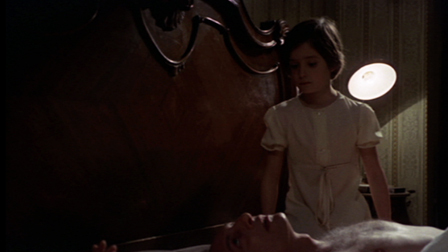 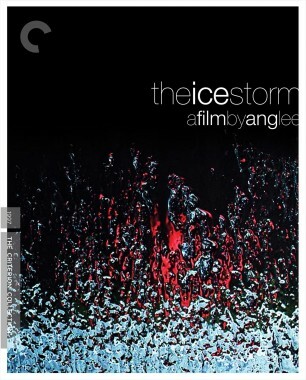 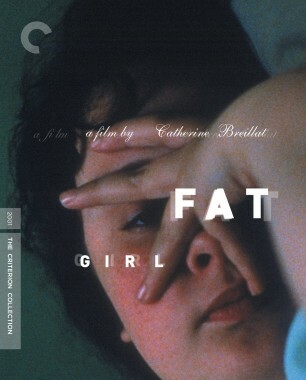 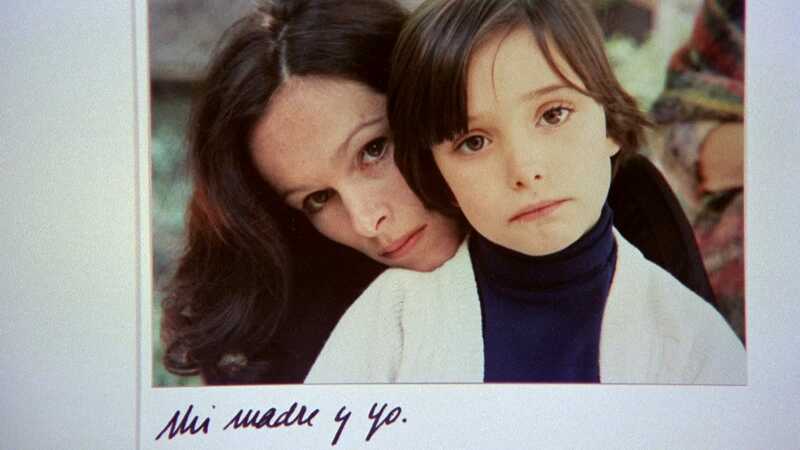 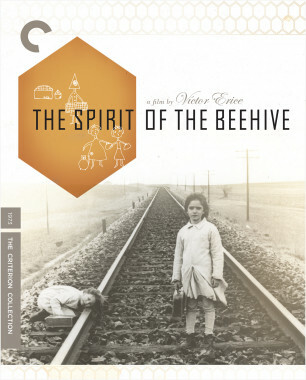 Ana Torrent (the dark-eyed beauty from The Spirit of the Beehive) portrays the disturbed eight-year-old Ana, living in Madrid with her two sisters and mourning the death of her mother, whom she conjures as a ghost (an ethereal Geraldine Chaplin). 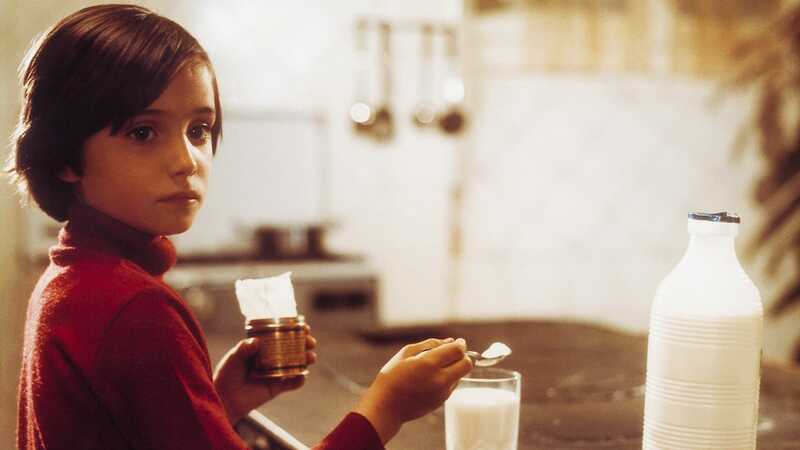 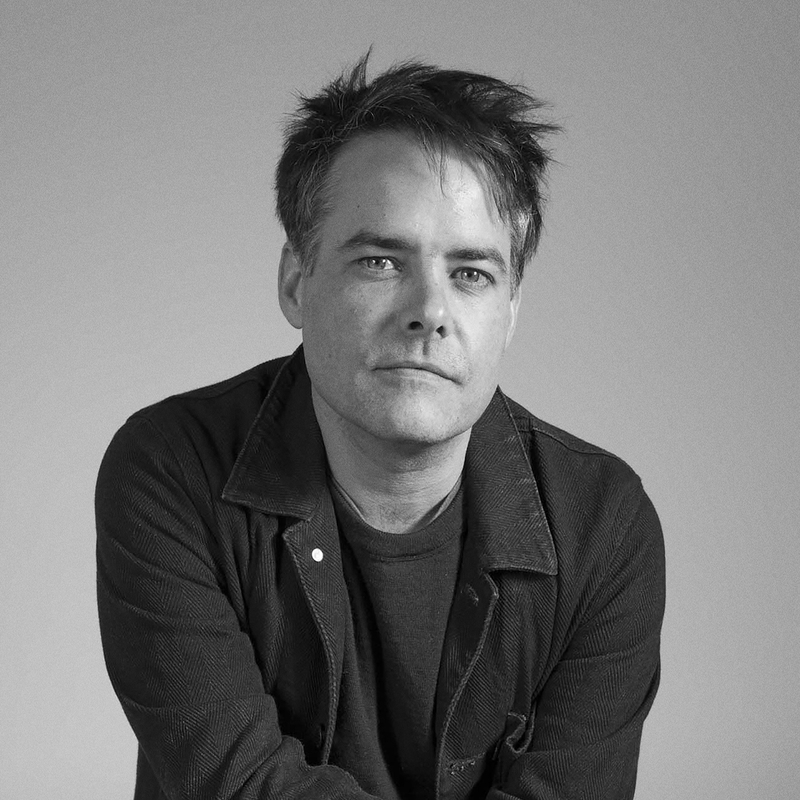 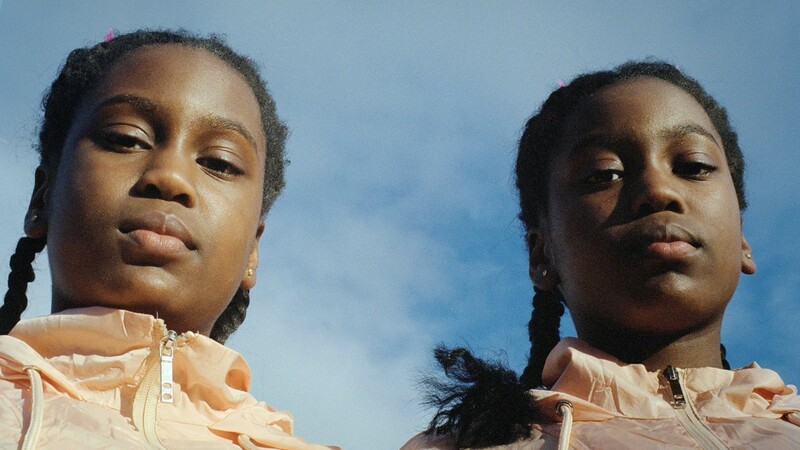 Seamlessly shifting between fantasy and reality, the film subtly evokes both the complex feelings of childhood and the struggles of a nation emerging from the shadows.